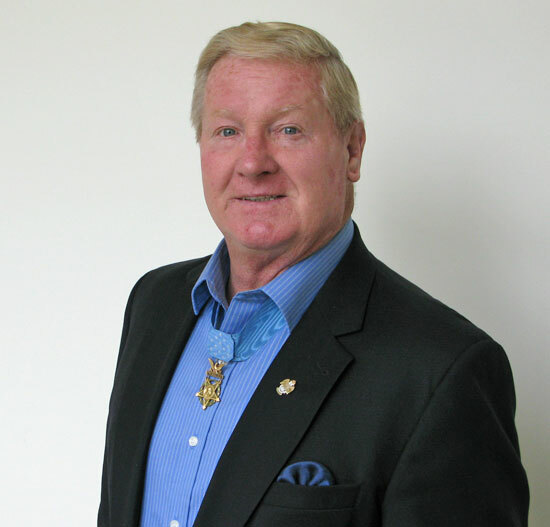 Medal of Honor recipient Sammy L. Davis will be at Winona Lake Park for a Memorial Day presentation at the Tracey Yeager Memorial 5K, at 9 a.m. Monday, May 25. Veterans can register for free to participate in the race and family pricing is available for this event which has become a great community tradition. Davis is Indiana’s only living Medal of Honor recipient. 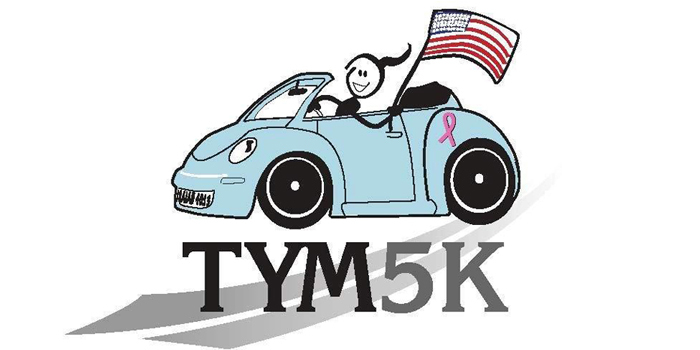 More information and online registration is available at www.TYM5K.com. Davis joined the U.S. Army from Indianapolis, in 1965. As a private first class in November 1967, wounded and under intense enemy fire, Davis crossed a river to rescue three wounded soldiers near Cai Lay, Vietnam. A year later, Davis was awarded the Medal of Honor — there are less than 80 living Medal of Honor winners. The footage from his ceremony was used as source materials for the movie Forrest Gump where the fictional character was awarded the Medal of Honor. Established in memory of Winona Lake resident and veteran Tracey Yeager, proceeds from the race benefit the Tracey’s Trails Fund, which helps to build, improve or maintain areas for outdoor family recreation and fitness in Kosciusko County. The 2014 event raised $35,000 which was donated to the Limitless Park in Winona Lake. The three events to date have raised nearly $90,000 that has gone directly back into the community. Yeager graduated from the United States Naval Academy in 1990 and served as a Naval Officer flying CH-46 helicopters. She earned the rank of lieutenant, and resigned in 1999 to pursue her calling as a wife and mother of three young children. She passed away in 2010 from cancer, but lived her life as a model of faith, strength and courage, inspiring those around her. Because of Yeager’s passion for faith, family, friends, fitness and fellowship, the Memorial Day 5K has become an honor to her legacy. TYM5K is generously sponsored by admiral level sponsors: Wildman Business Group, SYM Financial Advisors, PAYPROTEC and Seymour Midwest. Commander level sponsors include: Pulse FM, Flexaust, Tecomet, Nest Furniture & Design, Mason Geiger Photography & Film. Lieutenant sponsors are Brian Peterson Group, Silveus Insurance Group, Skyline Builders, Warsaw Women’s Center, DePuy Synthes, Heiman Construction, Rabb Water Systems, Harmony Marketing Group and WRSW.